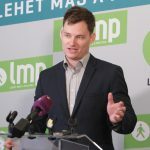 Budapest must become “more socially sensitive, more creative, and greener”, Gergely Karácsony, mayor candidate for Budapest mayor of the Párbeszed party, said on Saturday, presenting his programme. Addressing the event, Karácsony said that if elected, he would be a mayor that “represents the public will” and he would initiate that the municipal assembly should discuss proposals tendered directly by residents. Concerning the environment, Karácsony said it was crucial to save Budapest’s trees and further develop green areas. 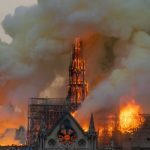 As mayor, he would ban non-green cars from certain areas of the city, as well as construction in green areas, he said. He added that the City Park and the Romai district along the river Danube in northern Buda should be retained in their current form. Touching on housing, Karácsony said that the current 4.5 percent ratio of social housing within the total housing stock should be raised to 10 percent. He said he would appoint an “ombudsman for housing” and the rent of municipal apartments would be defined in proportion to the tenant’s income. 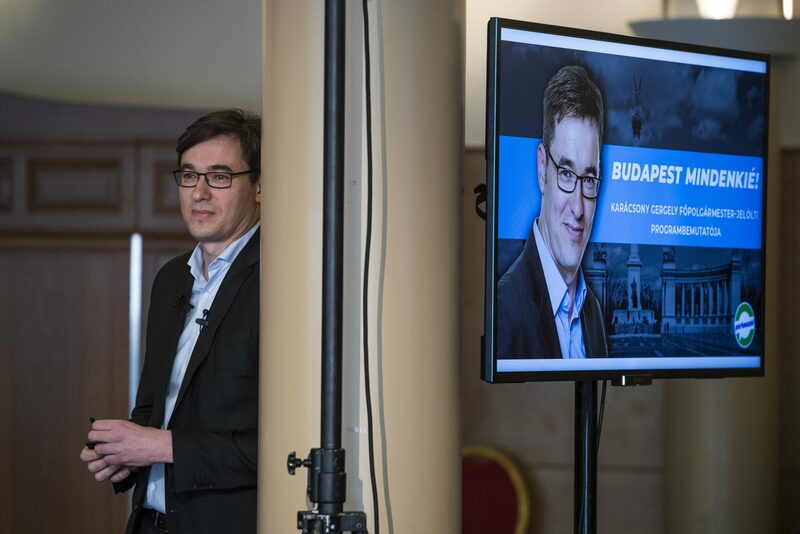 Budapest’s economic growth “has come to a halt”, a situation which calls for an “innovative economy” and re-utilisation of former industrial zones, Karácsony said.